Situated in Yanji, 9 km from Mao'er Mountain National Forest Park and 7 km from Yanji Korean Ethnic Minority Minsuyuan, JingWei Luxury Suite offers free WiFi and air conditioning. 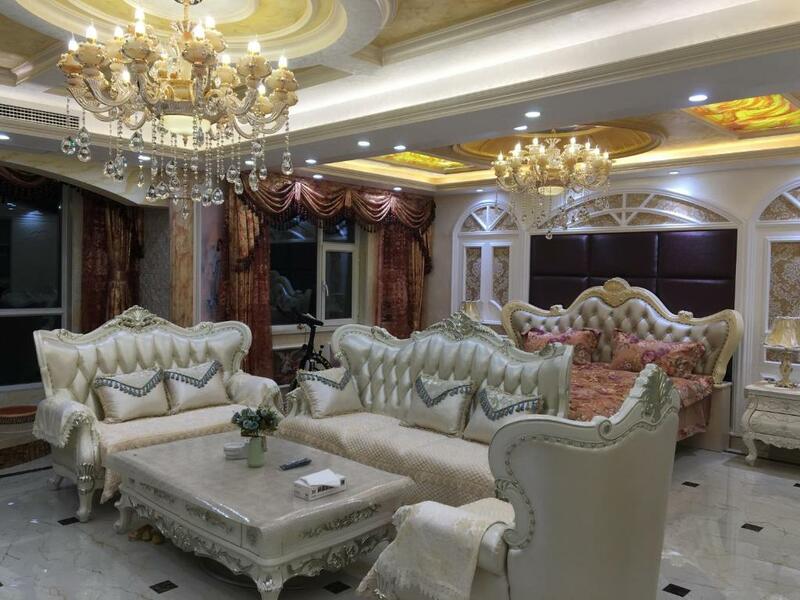 The property has river and city views, plus is 4 km from Yanji Bridge. This apartment has a tile/marble floor, electric kettle and soundproofing.